Friends and family are the key to happiness, and they just might be the key to brain health as well. 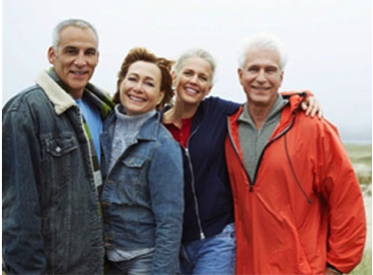 Dr. David Perlmutter, FACN, ABIHM and Board-Certified Neurologist says that social interaction has a significant effect on long-term brain health and function. “Social interaction will make your life more meaningful and fun while stimulating and protecting your brain,” said Dr. Perlmutter.